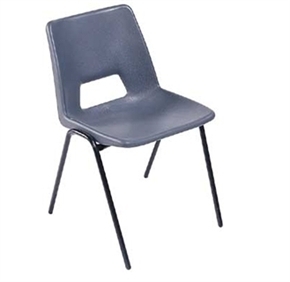 Robust plastic coated tubular frame, well shaped, comfortable seat, combined with excellent stacking properties and non-slip feet. Supplied in Black. Other colours available on request.